At KB Tiling we specialise in “Transforming Old Tired Floorspaces into New, Modern and Refreshing spaces” creating a space that you can truly be proud of regardless of size or budget! 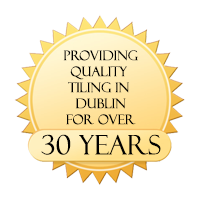 We are a well experienced Dublin Floor Tiler. When it comes to floor design your options are endless and sometimes overwhelming. Why not start by giving us a call and book your free onsite consultation. 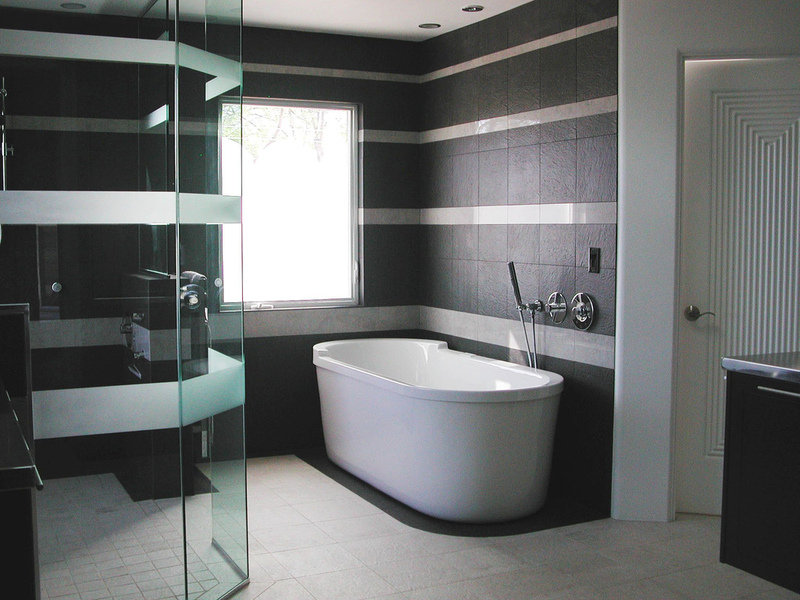 We will discuss your needs and wishes, your budget and your expectations of Tiling Services. Our approach is that we tile your floor or wall using your ideas plus our input and experience. Based on this information we will be able to provide you with design options and a detailed plan to help bring your ideas to life. And with over 30+ years experience in creating beautiful floor and wall spaces we’re sure to create a space that is extra special for you and your family to enjoy. So whether you have a large budget redesign or a low budget new floor required, and whether you are seeking to recreate a traditional style or an ultra contemporary space we have the skills and experience to make your dreams a reality. Give Ken a call today on 087 2784048 for a free consultation!